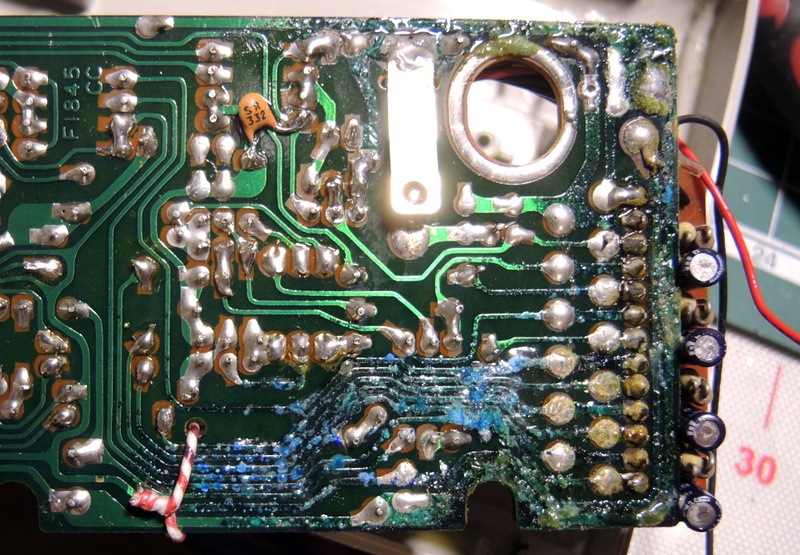 ← Ask Hackaday: Get the Lead Out or Not? I didn’t get the memo..
May be easier to get green wire wrap wires? Dont listen to the naysayers Erik, that shade of green looks great on your calculator. A trick that I used to use in the 80s to restore a dry dot matrix printer ribbon was just to hit it with a little WD40. It worked great and took nearly no time. I do this with typewriter ribbons. I got a new TTY that I did this to a few days ago!